It can also convert an InDesign .idml file into a folder, and vice versa. eCanCrusher is free of charge. To convert, drag/drop an .idml file, an EPUB folder, an IDML folder, or an .epub file onto the eCanCrusher application icon. You can also customize how eCanCrusher behaves when it comes to overwrite existing files or folders. 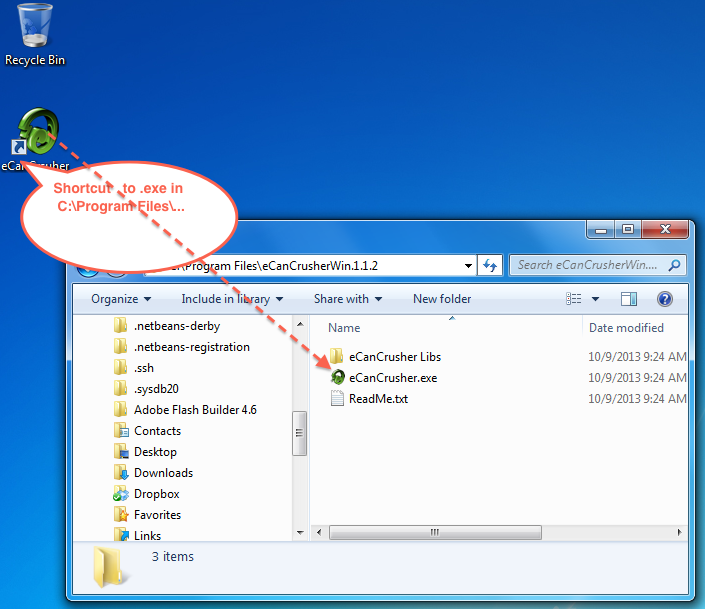 Double-click the eCanCrusher application icon to see the preferences screen. On Windows, make sure to not separate the eCanCrusher.exe file from the eCanCrusher Libs folder: they must stay together. You can move eCanCrusher to any convenient spot (e.g. into your Applications or Program Files folder). There is no installer or uninstaller: to uninstall, simply delete it. If you want, you can create a shortcut or alias to the .exe or .app file if desired, for example, to have eCanCrusher handy on your desktop.